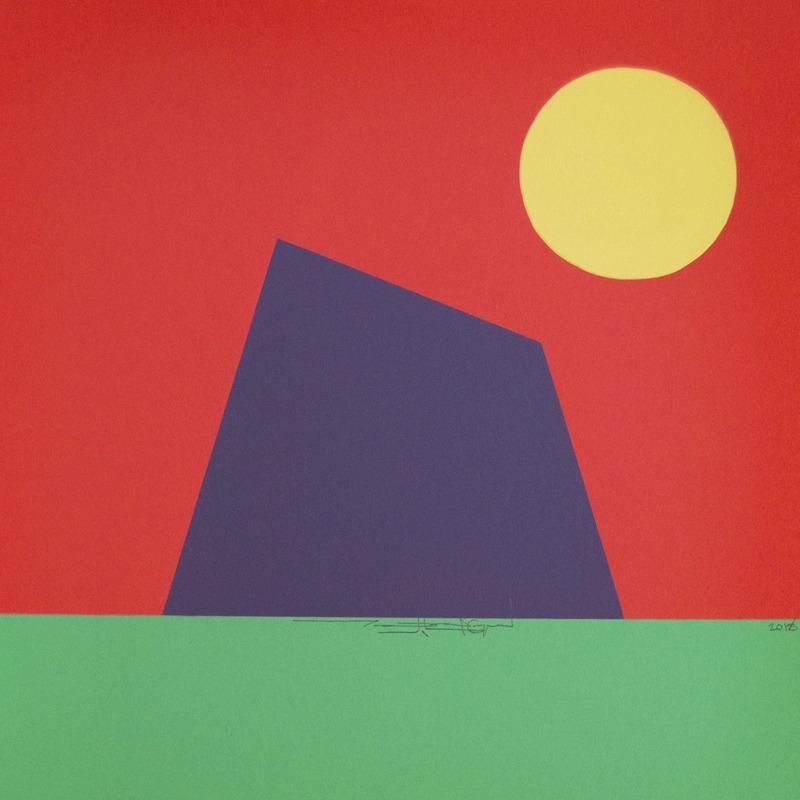 The IAIA Alumni Council was established in 2014 and its mission is to foster communication and engagement between the alumni and their alma mater, support IAIA’s goals, and offer a collective alumni voice. 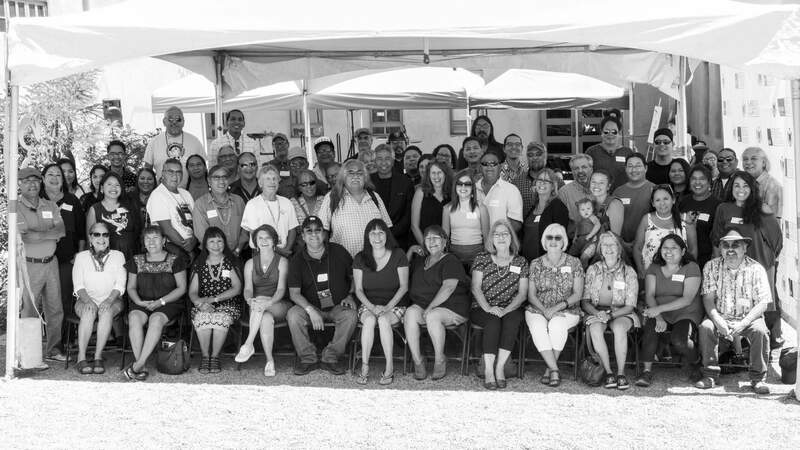 The 2018 IAIA Alumni Council Meeting on Monday, February 5, 10–12 pm will be held in the Center for Lifelong Education (CLE) Conference Room 1. The meeting is open to the public. 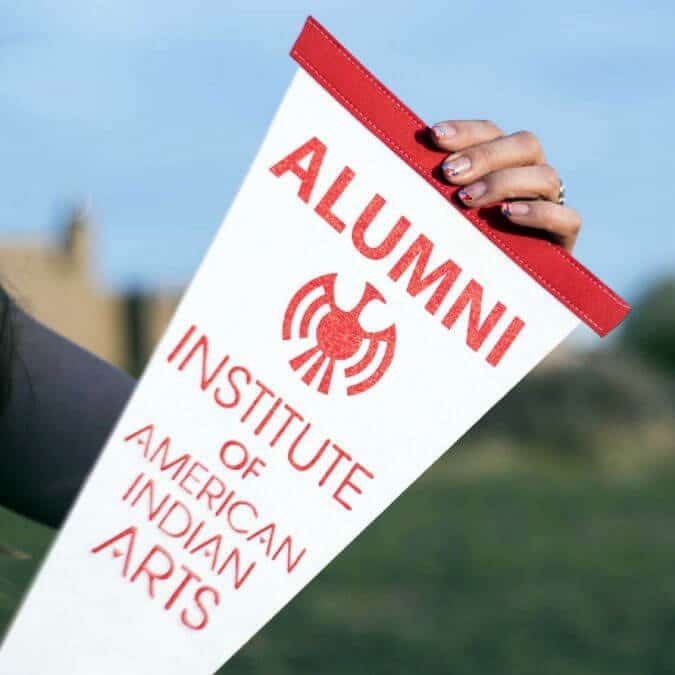 For questions or more information, please contact IAIA Alumni Relations Manager Chee Brossy at cbrossy@iaia.edu or (505) 424-5704.